As someone not terribly familiar with the anime series this film is based on, I’m surprised by how drawn to this film I am. The Blade Runner-esque noirish cityscape full of androids and crime and futuristic technologies (including billboard advertisements the size of skyscrapers) really get my imagination going. 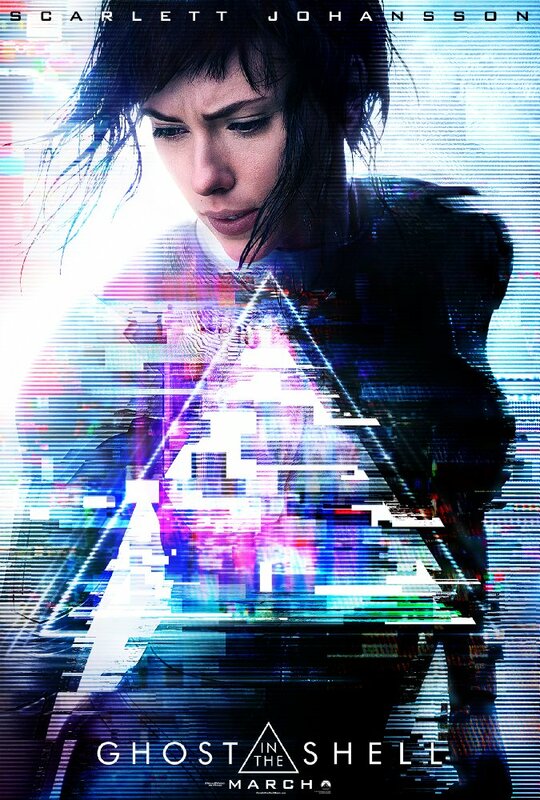 I don’t know what to expect in terms of story, but this is the sort of sci-fi future that I tend to be drawn to. It doesn’t hurt that one of my favorite Japanese actor/directors Takeshi Kitano is in the film. 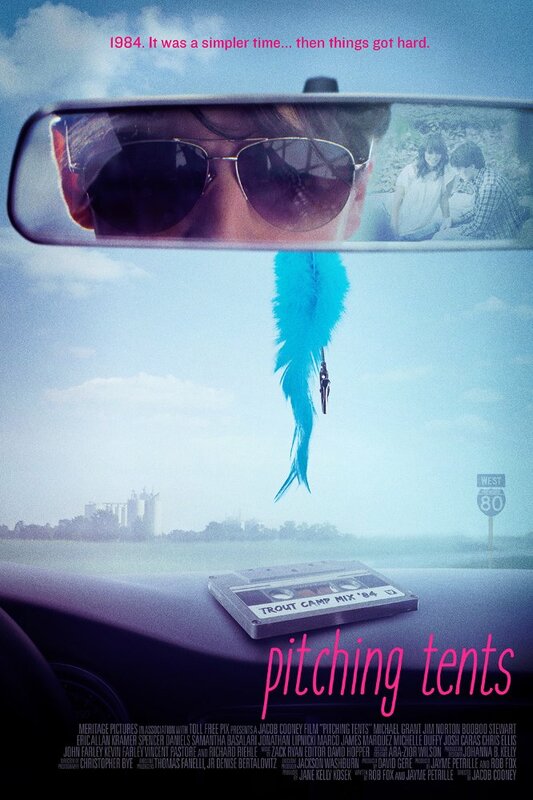 There may very well be a positive message somewhere in this film, but I simply have no interest in finding out. I'm not sure I can stomach another movie in which babies are voiced by adults and somehow possess superior intelligence. It would seem the powers that be feel the need to return to that well every few years or so. It's not a well I've ever been particularly amused by. A coming of age film - based on the novel of the same name by Caren Lissner - about and awkward 19-year-old genius who graduated early from Harvard, but doesn't know how to fit in or socialize in life after college. It's kind of nice to see that Powley hasn't jumped on the bandwagon of big budget Hollywood films that are lesser narratively but grant more stardom. I'm not familiar with the novel this film is based on, but it may just be refreshing to see Powley following up her breakout role in The Diary of a Teenage Girl with another character driven, coming of age indie film. 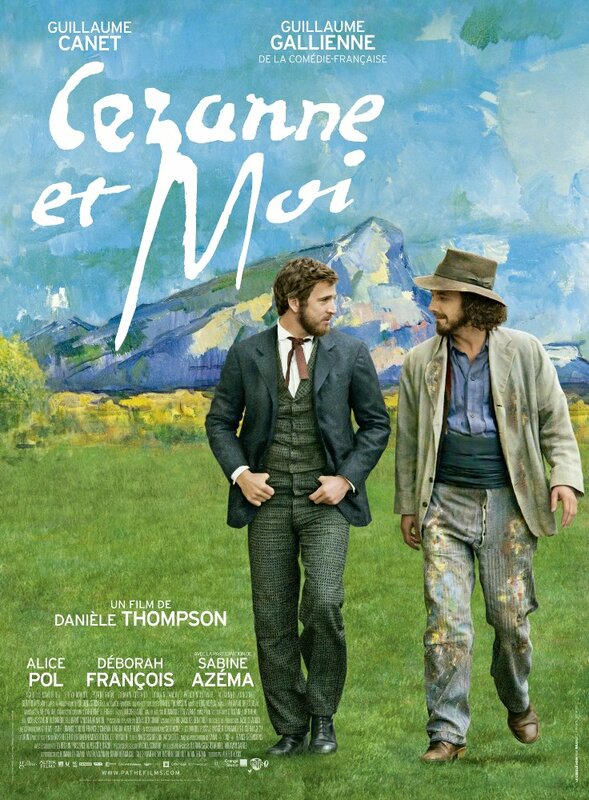 This biographical film takes us through the lifelong friendship between renowned 19th century French painter Paul Cézanne and writer Emile Zola, including all the ups and downs they went through. On the outset this film sounds vaguely like Allied. 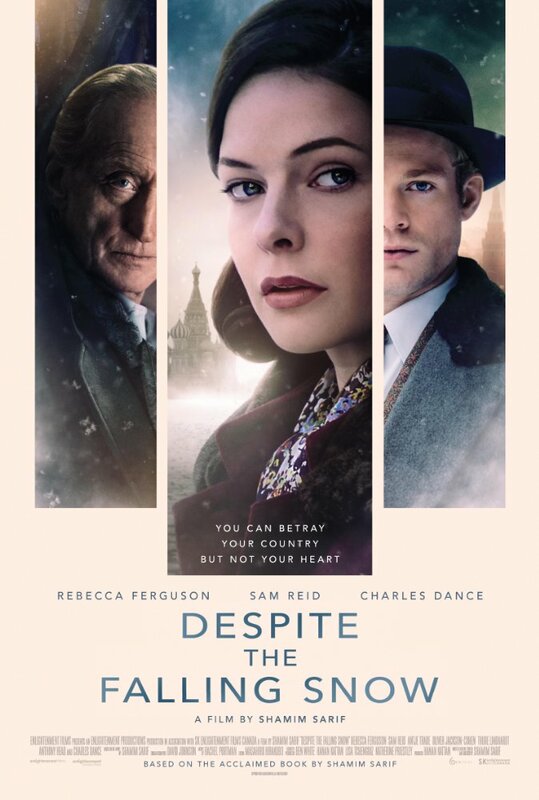 A female spy steals secrets from a foreign official, but ends up falling in love with him. However, the story here is different enough. It's based on the novel of the same name by Shamim Sarif (who also directed the film). Early reviews are not looking good though. 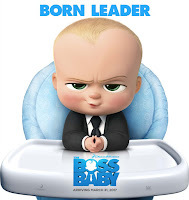 It's currently sitting at 13% on Rotten Tomatoes. Here Alone is another post apocalyptic story in which an epidemic has nearly wiped out all of humanity. 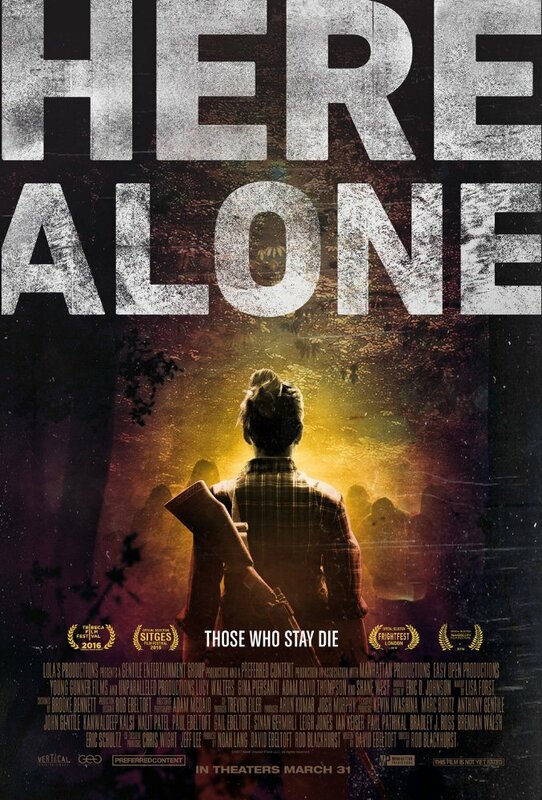 It follows one survivor as she struggles to make it on her own in an unforgiving wilderness. A grieving couple try to search for healing at a family owned home on a remote Bahamian island only to become entangled in a turf war between the island's mayor and a human trafficker. High school senior Danny Whitaker struggles to decide what to do with his future. Being stuck between his working-class father and his loose-cannon guidance counselor, who both have different ideas for him, doesn't help make the decision any easier. In the meantime, he spends time with his friends, goes to parties, and eventually meets an attractive girl who helps him find the strength to decide his own destiny. 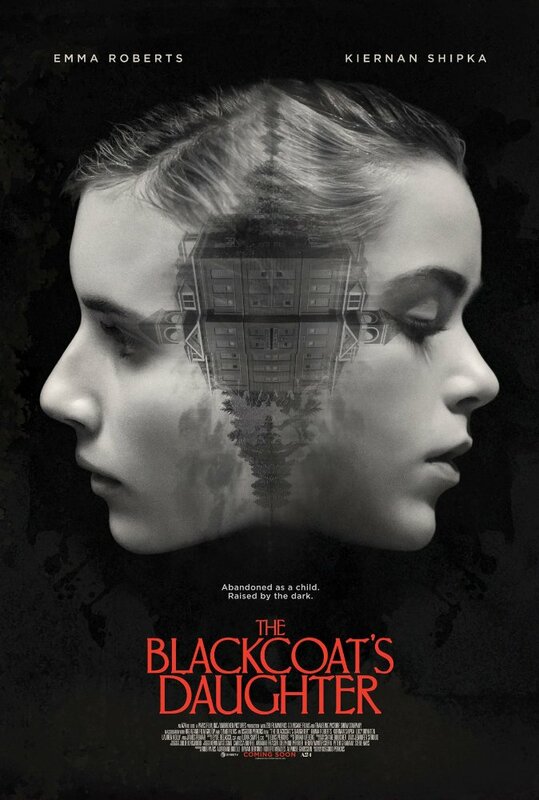 Two boarding school students are forced to spend the entirety of their winter break at school where an evil presence begins to haunt them. 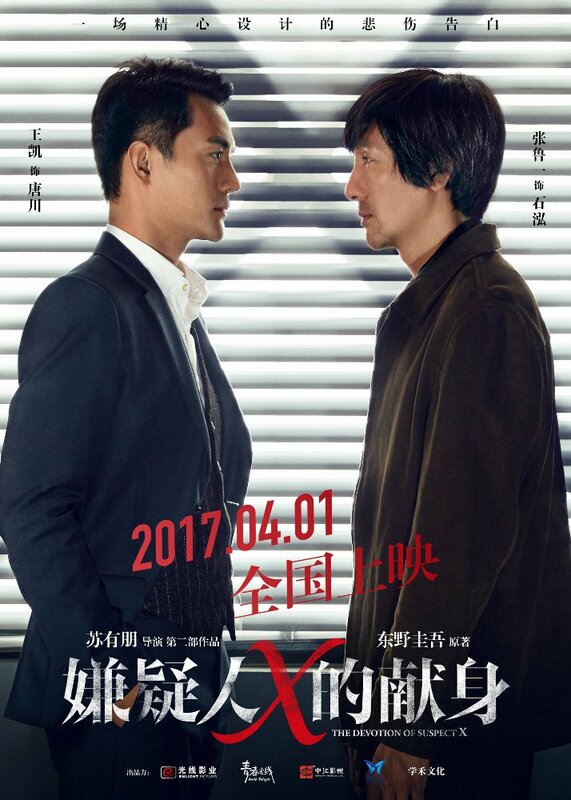 This adaptation of Keigo Higashino's novel of the same name, asks a math genius to use his superior intelligence to help save the neighbor he's fallen in love with from the cops after she accidentally kills her stalker ex-husband. 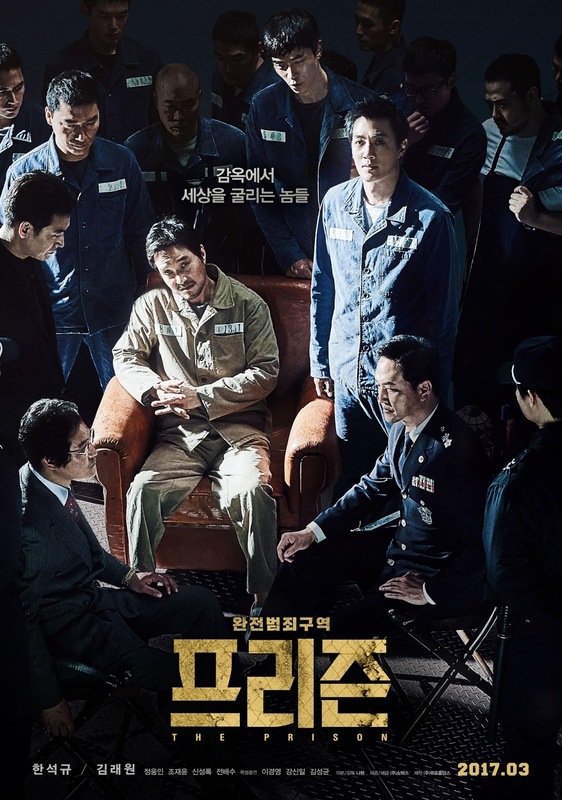 After an ex-cop is imprisoned for a hit-and-run, he finds the prison he's sent to is controlled by a powerful inmate who continues to run his crime syndicate there. Worse yet, even the guards and warden are in on it. 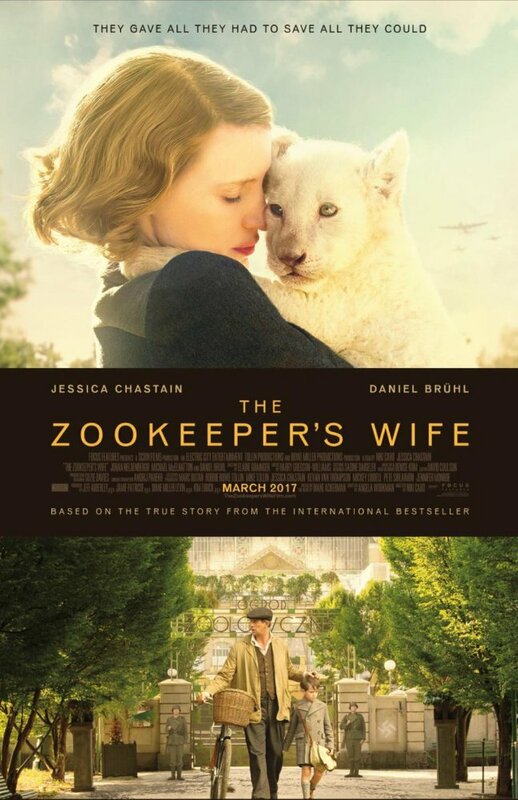 Based on the nonfiction book of the same name by Diane Ackerman, The Zookeeper's Wife tells the story of Antonina and Jan Żabiński - the owners of the Warsaw Zoo. Together they saved many Jews and animals during the German invasion of Poland during WWII.